The following information will make your trip to NUFAM quick and easy, wether you're travelling by car, public transport, rail or air. 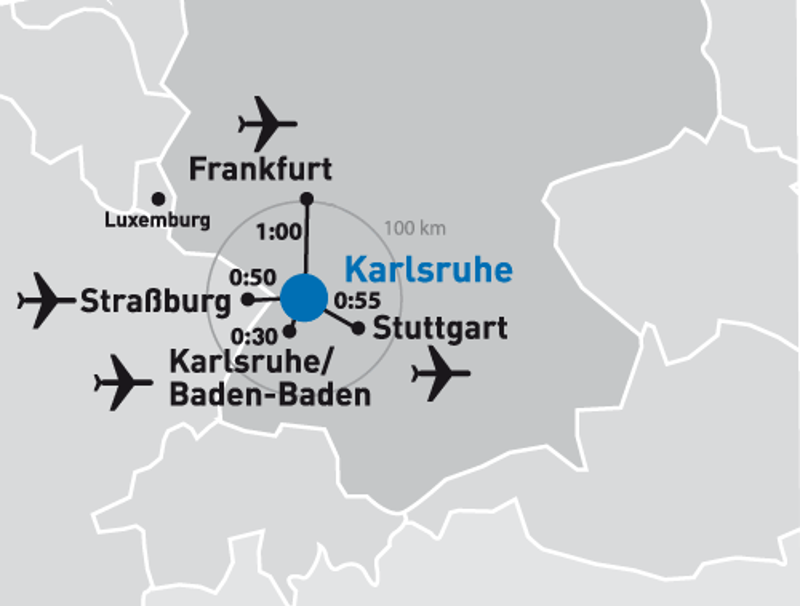 We provide a shuttle bus between Main Train Station Karlsruhe and Karlsruhe Trade Fair Center (East Entrance). Wheelchairs can be reserved free of cost in advance at online-service@messe-karlsruhe.de .